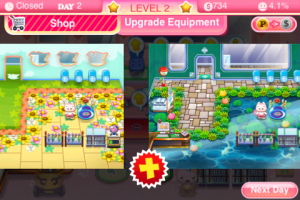 Home Feed Pretty Pet Salon 1.7 — New Content, Daily Bonus and Level 10! Because you asked for it, we’ve just updated the original Pretty Pet Salon to version 1.7! Download the update now and enjoy more content and freebies! You now have the option of downloading new content, and with this update we’re releasing the much-anticipated Level 10! Be among the first to reach the newest and toughest level yet. Still find Level 9 too challenging? 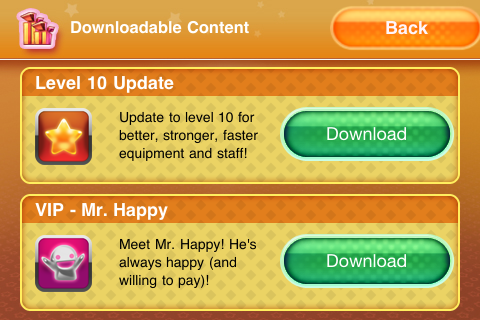 Don’t worry, because as we promised, you can now choose to download the new VIP for level 9 and 10! Mr. 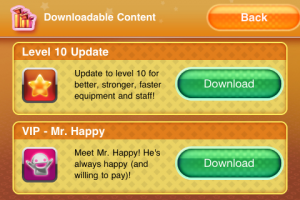 Happy is here and he’ll be helping you beat those levels! This is your chance to win free cash and Pet Points! 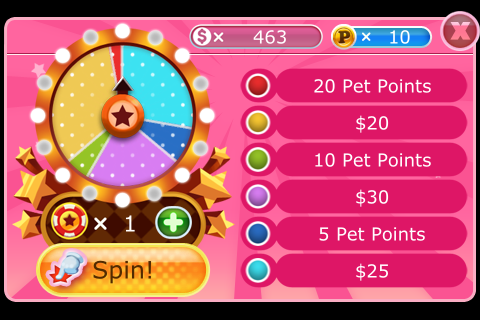 Tap on the icon at the top of the Main Menu screen and spin the wheel for a bonus! You get 1 credit each day whether you play or not, and each credit can be used to spin the wheel. 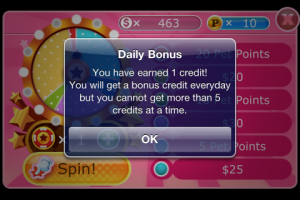 You get a guaranteed bonus for each spin, but you can only store up to 5 credits at a time, so visit regularly and don’t let those credits go to waste! We’ve added some new themes for those who like to switch things up every now and then. Check out the Theme Shop in between game days and see what’s new! Also included in this update is the option to play Pretty Pet Salon in 3 new languages: Traditional Chinese, Simplified Chinese and Japanese. Click on “Settings” on your device, enter “Pretty Pet Salon” and choose your language! Finally, if you experience any problems with this version, please don’t hesitate to email us at support@animoca.com. We’d also love to hear what you think about this update, so do send us your feedback. Email is still the best way to contact us!